The Go Goodwins Manchester Storm are delighted to welcome Craig Collier and his business, Re-Charge: Sport Massage & Sports Injuries Specialist to the Storm for the 2016/17 season. 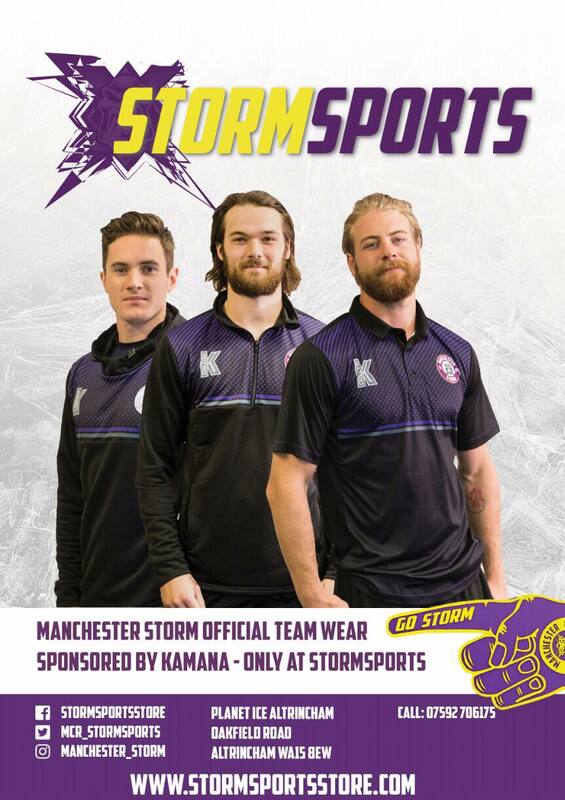 Craig, who has been a Storm fan since 1995, has previously worked with the Widens Vikings RL, the Salford Red Devils RL, the Tongan National RL, and with the Manchester Metropolitan University RU 1st XV. His company, Re-Charge, is a mobile service, which enables him to visit people in the comfort of home or see them in clinic. For more information about Craig, and to book his services, please visit his site by clicking HERE.